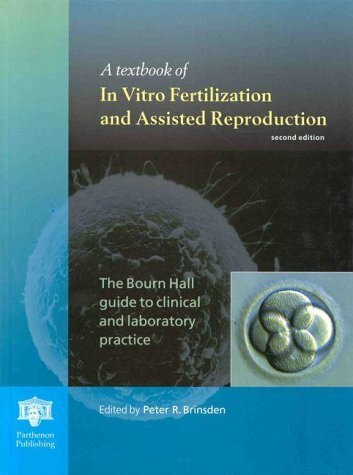 This is an enlarged, updated, color-illustrated new edition of the definitive clinical reference on in vitro fertilization and assisted reproduction. It contains 37 chapters by top-ranked specialists from around the world covering every aspect of investigation and therapeutic options as taught and practiced at the world-famous Bourn Hall Clinic. Large format, double-column pages. 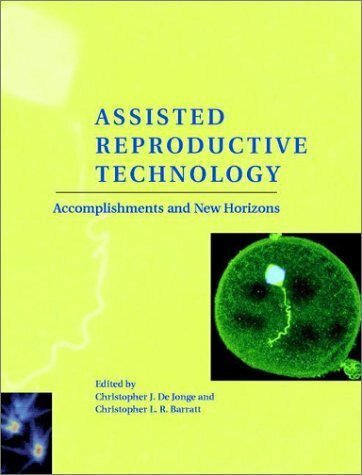 Includes bibliographic references, procedures, protocols and information sheets, and index.